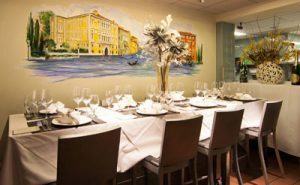 Venice Lodo has four different private dining options. We have space that can host up to 30, 40 and 70. 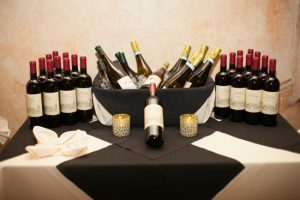 We also have great buy out options for up to 160 guests and with our open floor plan it is perfect for larger events. 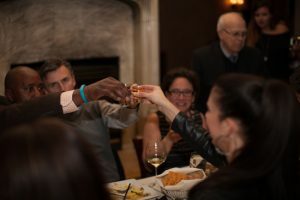 Our beautiful private dining areas are perfect for any type of event you are planning and along with our exceptional staff we will make you and your guests feel right at home. 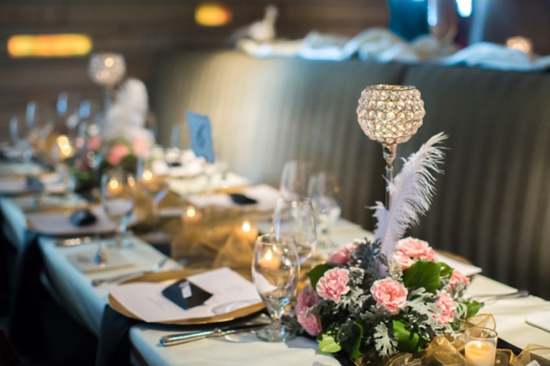 Our event planner/designer is on staff to assist you every step of the way in planning the perfect event. If your event needs design work for a small extra charge she can assist you in creating a beautiful event. For further information contact us at (815) 261-8454 or email at veniceristorante@hotmail.com. Have your cocktail reception at Venice! 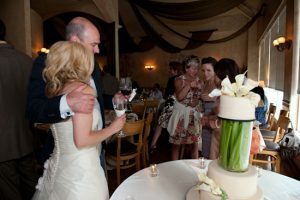 At both of our beautiful locations we have reception space for 20 to 100 guests. 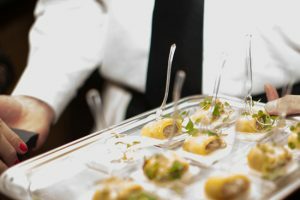 Our beautifully designed small bite menu is perfect for your social event. Each small bite is individually vesseled for easier handling. You and your guests will definitely not miss a full dinner. Not only does Venice Ristorante offer an exquisite menu we offer complete catering services as well. If your event requires chaffing dishes, dinnerware, flatware, glassware and linens let us provide them for you. To complete your event let us bring our refined chefs and staff to your home for Italian perfection. 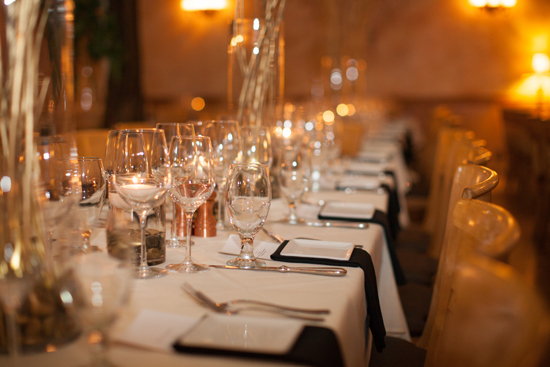 If your event requires chaffing dishes, dinnerware, flatware, glassware and linens let us provide them for you. To complete your event let us bring our refined chefs and staff to your home for Italian perfection. 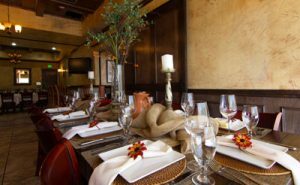 Venice DTC has four different private dining options. We have space that can host up to 16, 30, 40 and 70. Our beautiful private dining areas are warm and inviting, you and your guests will feel right at home. Two of our private rooms come equipped with complete audio visual and can be rented for a small additional charge. 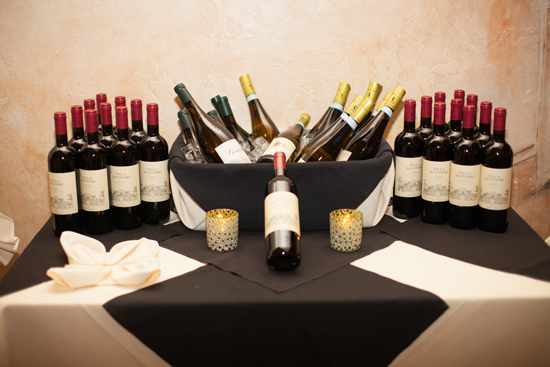 It would be an honor and a privilege to give you and your guests a perfect event. Receive personal and VIP treatment for an evening at our Venice Chef Table. Our chef will cook personally for you and your guest. You will also have one of our well-seasoned servers giving you and your guests and exceptional dining experience.